China Mobile Handset President Investigated Over "Wrong Doing"
Yet another senior executive is reportedly being investigated by authorities in China after being accused of “wrong doing” in his position at the operator. A Caixin report has revealed that Wu Weining, who is president of China Mobile’s handset division, was detained by authorities back in November, although the exact charges levied against him are unclear at this stage. Equally, no details of his trial or punishment been revealed yet. It is also revealed that, in connection with Weining’s detention, Liang Jian, who is CEO of tech firm Fujian Newland Computer, was also reprimanded by authorities. According to sources, Weining has little influence at the company, despite his lofty job title, but senior figures are said to be outraged that his actions have seen yet another member of the company pulled up by authorities for irregular activities. Last year, the former chairman and general manager of its Sichuan operators received a death sentence after it was revealed that he had pocketed more than $2.6 million in bribes. While man, Li Hua, is likely to get a suspended sentence but his case, and the news of Weining, highlight just how rife corruption is across China and its telecom industry. 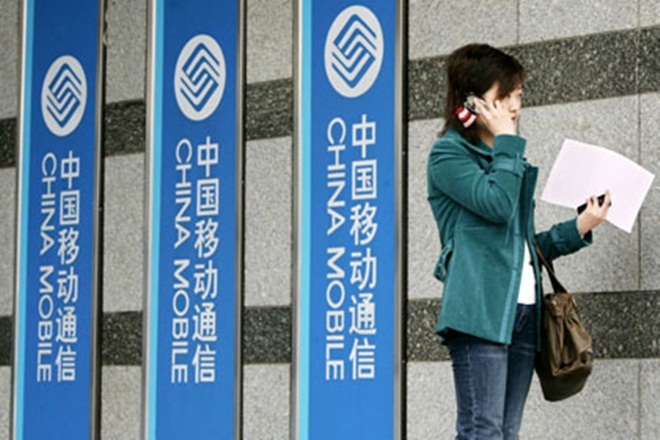 China Mobile is the world’s largest mobile telecom provider with more than 644 million customers, as of November 2011, and it is adding new subscriptions at a rate of two per second. According to Bloomberg, a China Mobile spokeswoman was unable to provide comment on the rumour of Weining’s detention “because she didn’t know about the matter”.